This is a great time of year. A time to give and receive gifts, a time for gatherings for families and friends, and a time of celebration. 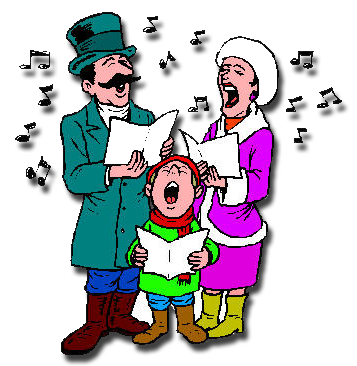 As we celebrate Christmas, we quite often sing as part of that celebration. In this day and age, when we sing our Christmas carols we need to be very careful that we don’t offend anyone. In order to help with that, I’ve found a list of some non-offensive, acceptable songs. These are the Top 10 Politically Correct Christmas Carols. Look at all of the coverage that Tim Tebow is getting. Most of the coverage isn’t because he is the quarterback of the Denver Broncos. Most of it is because he continually, unashamedly gives God the glory for everything. Many people want him to just shut up and play, to stop talking about Jesus, to keep his faith and his football separate. The fact of the matter is, the truth makes people uncomfortable and shielding them from it won’t help them. Have you made anyone uncomfortable today? Should you have?